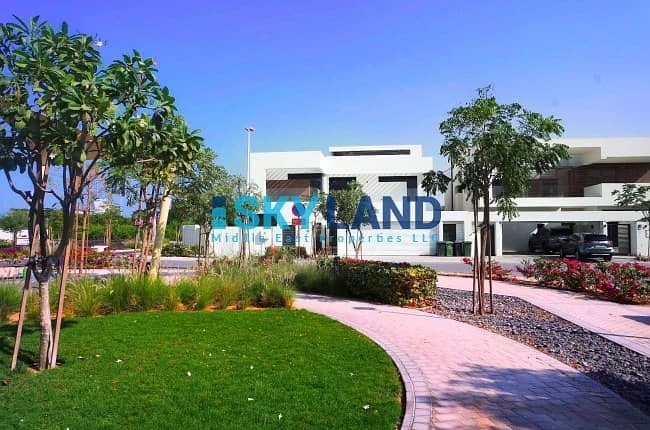 Own your dream home in West Yas, Yas Island ! 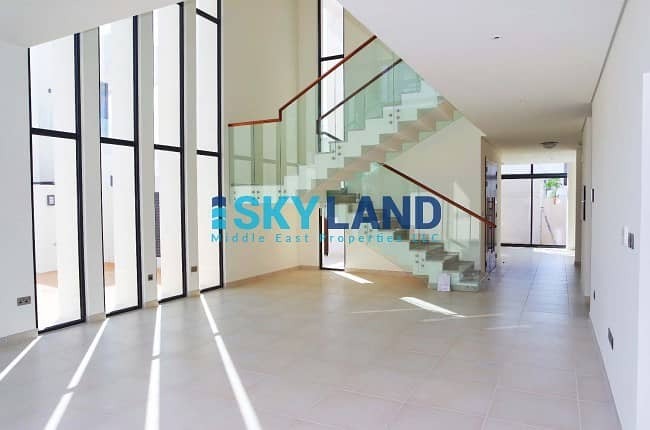 Available now for sale is this elegant and modern style 4 bedrooms single row, corner villa with high quality finishing and attractive design. 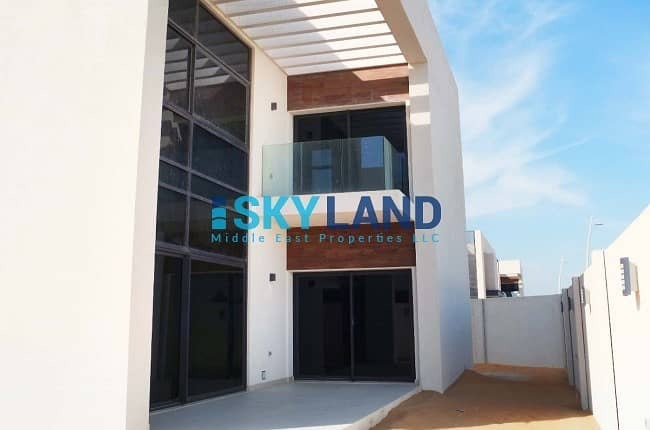 Selling price is AED4,080,000. Located in one of Yas Island s most exclusive and beautiful enclaves – straddling a picturesque, mangrove waterfront – the development embraces its stunning natural environment while serving up the finest experiences of the capital. Set within premium recreational facilities and sheltered private gardens, West Yas offers an array of contemporary architectural styles to enhance the character and synergy of the neighborhood.